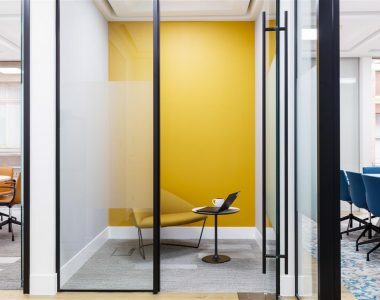 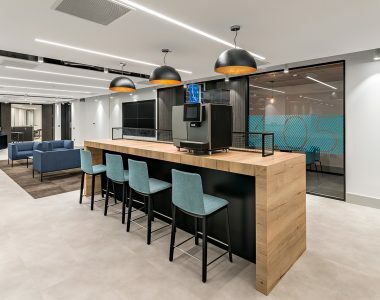 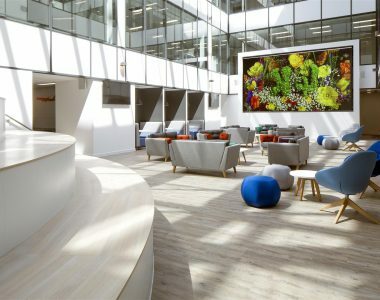 We delivered this fast-track Cat B fit out to relocate global advisory and capital placement business First Avenue to their new space in the recently refurbished period building, Swan House. 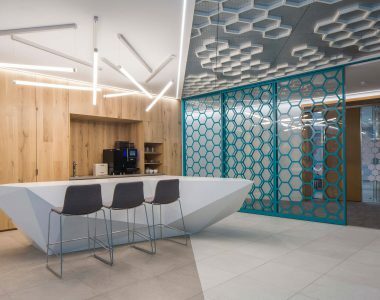 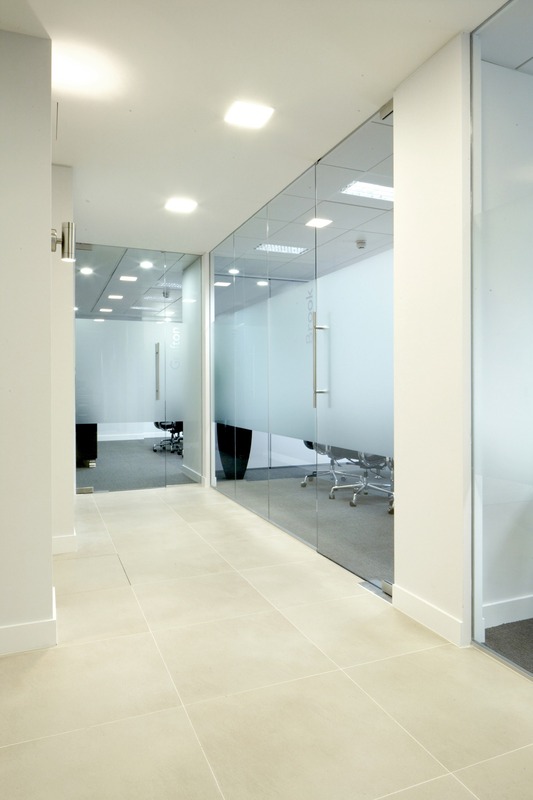 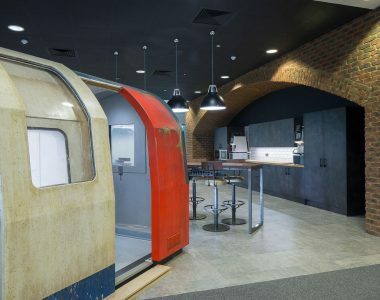 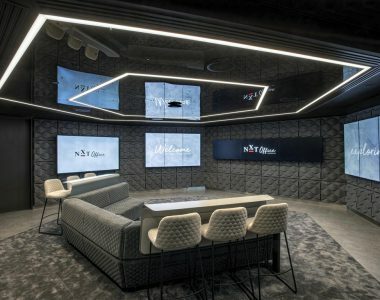 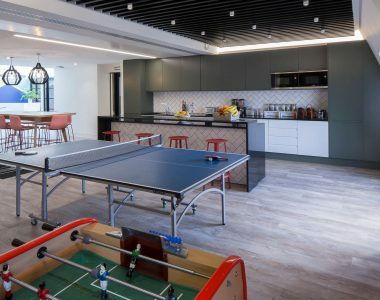 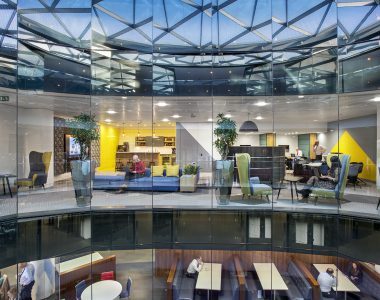 Having previously occupied a basement space, the client’s main aim was to improve the quality of their employee’s experience by achieving a clean, airy environment with increased natural light. 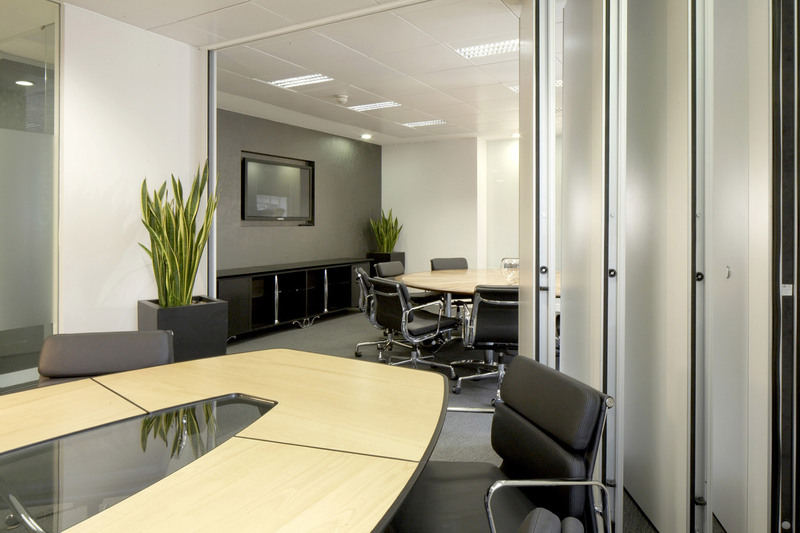 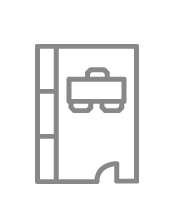 The works provided a new reception, boardroom, open plan, meeting rooms, tea point and executive offices. 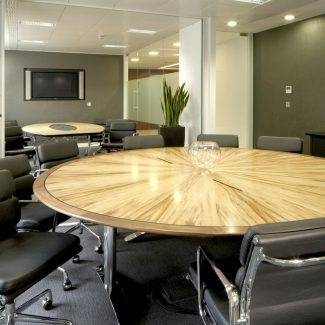 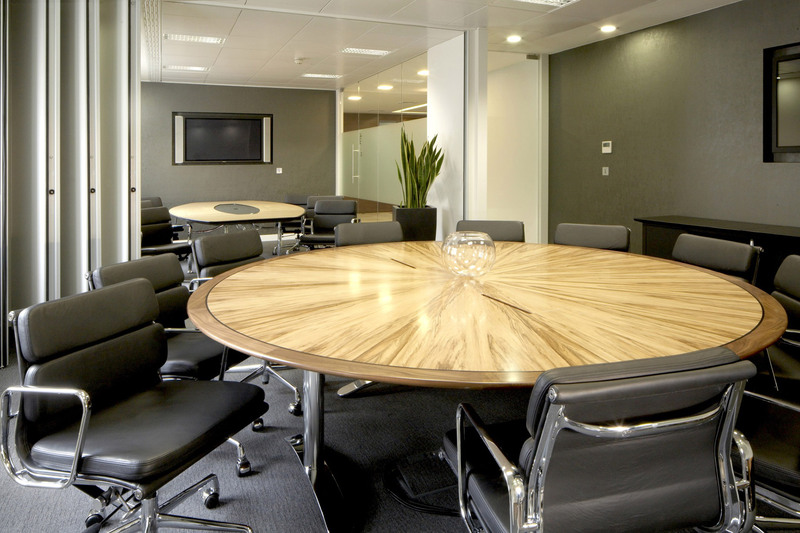 We designed a bright yet corporate scheme that incorporated the client’s existing furniture. 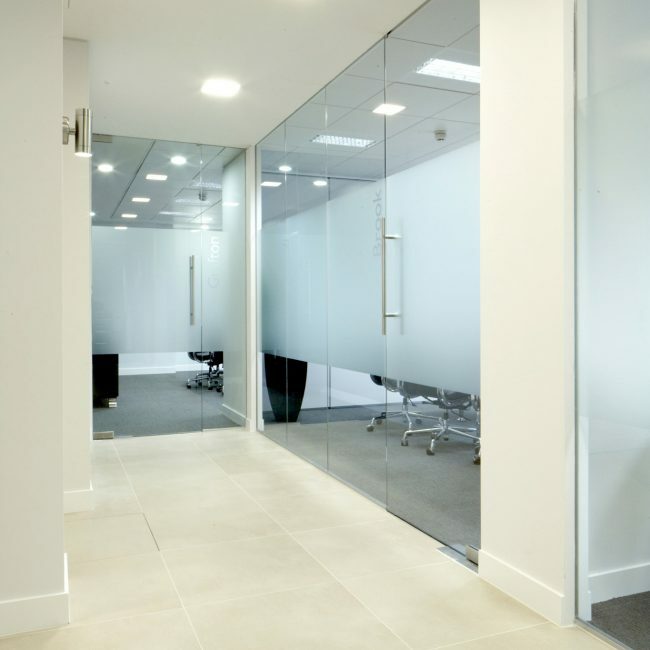 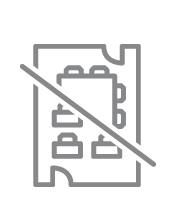 Given the excellent condition of the space prior to works commencing, coupled with the client’s simple requirements, very few problems were experienced on the project. 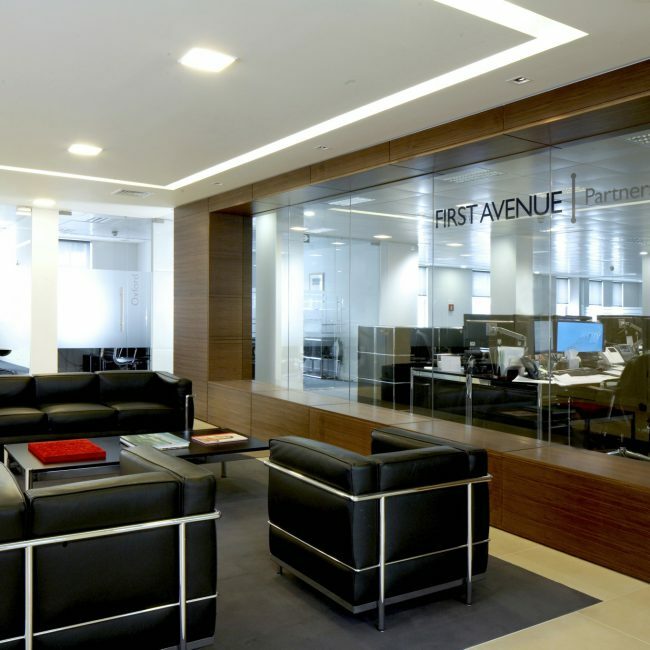 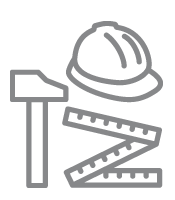 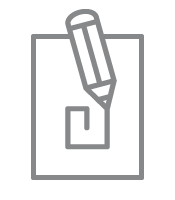 We received excellent feedback from First Avenue and have since been appointed to carry out post-contract works. 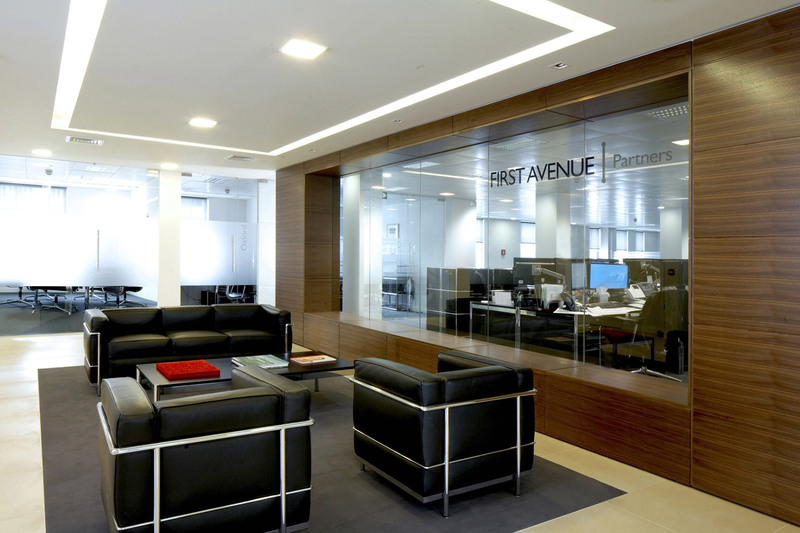 This is an example of our ability to work in partnership with clients to deliver projects within a tight timescale.